If you need a family travel car that is more spacious and comfortable when traveling in Bali, we have Toyota Innova for rent with experienced and service minded drivers. If you are a couple tourist or a family of no more than 5 members, then you can rent Toyota Avanza and our English speaking driver is not just one day, but it may also be for days to see the beauty of the island of Bali. WA +62 878 6196 8073 – We are a local private Bali driver team able to be your guide to the best things to do in Bali packed full with ideas of what to do, free things to do, what to see and places to go. 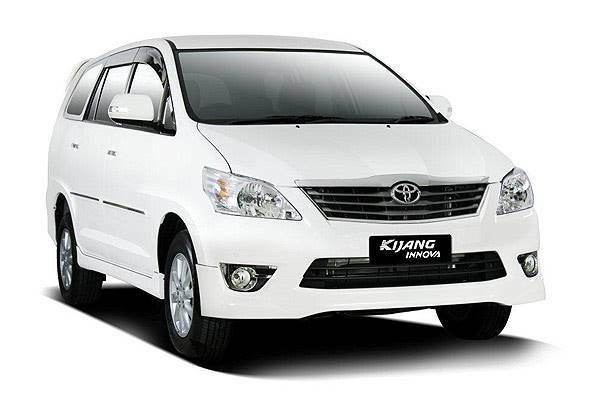 So, please Book our Toyota Innova charter services for couple days and let us show you Bali with It’s Magic.